largest city to save their backs and grab a smartphone. serves the area already with individual snow shovelers. local snow removal contractors is just a few clicks away. the job done within a day or two. And leave a review. removal jobs that boost the bottom line. it, experts say. 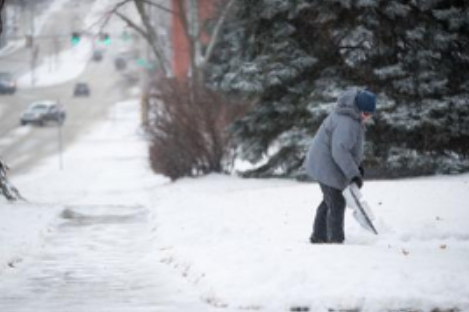 Many pay the winter bills with snow removal. their trucks and maximize how often they work. contractors of this back office work, down to collecting payment. about the same as they would using a traditional snow removal service. removal in 24 markets. 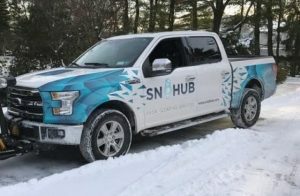 SnoHub serves more than 30.
up about 25 contractors, hoping to add hundreds. Pros can take as many or as few jobs as they want with both services. they had not yet heard of the apps, said they might explore them. entrepreneurship at the University of Nebraska at Omaha. when they ignore the arrival of such on-demand providers, he said. 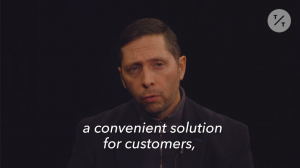 said, and what better way to meet new customers. 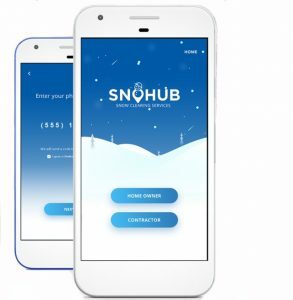 business that does snow removal in the winter, signed up with SnoHub. reached out to say he’d be interested if they came west. way back home,” Ruml said. making 15 calls to different providers. be demand for this,” he said.